Welcome to a taste of some of our FREE online Photography Courses! Bluedog Photography courses, retreats and tours are held in a variety of locations including Brisbane, Gold Coast, Tamborine Mountain, Toowoomba and other locations within Australia and internationally. If you would like to enquire about the use of any of our images please Contact Us. Photography is all about light. Almost everything we talk about involves a property of light. Sound scary? Well it’s not. 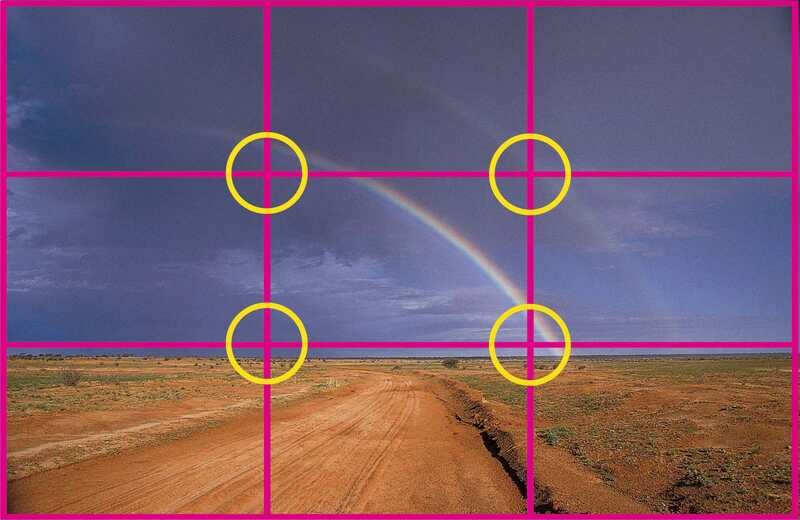 The second key secret in your photography is composition. Unlock one of its fundamental secrets. What is ISO? Learn to get off Auto and increase the varied lighting environments you can photograph under.